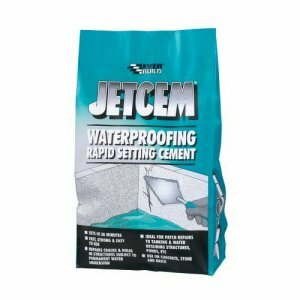 Everbuild Jetcem Setting Sand and Cement is a specially formulated rapid setting cement based patching/repair compound which when mixed with water sets in about 30 minutes. 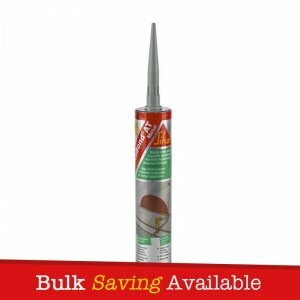 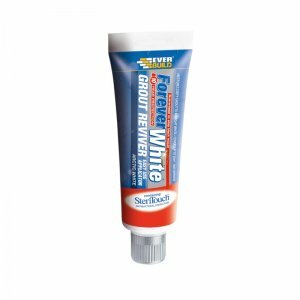 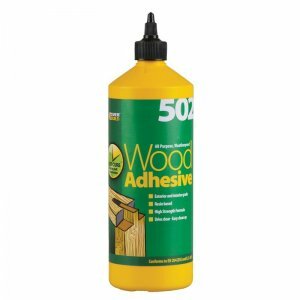 Everbuild Jetcem Setting Sand and Cement can be used for internal and external repairs to gaps and cracks in walls and floors. 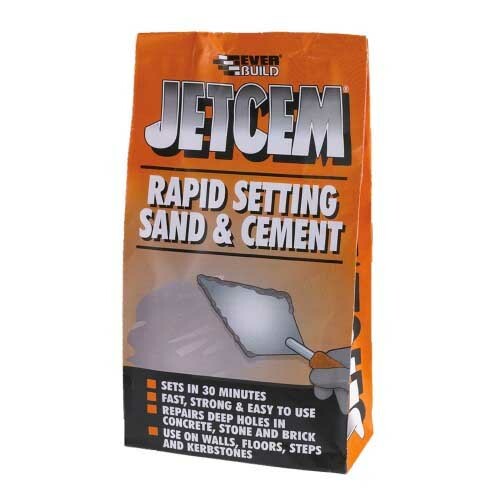 Everbuild Jetcem Setting Sand and Cement fills up to 25mm in one application (for deeper holes in excess of 25mm use Jetcem Premix Sand/Cement). 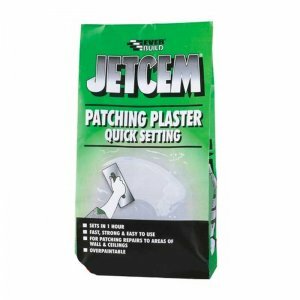 Everbuild Jetcem Premix Sand and Cement is a specially formulated rapid setting cement based patching/repair compound which when mixed with water sets in about 30 minutes. 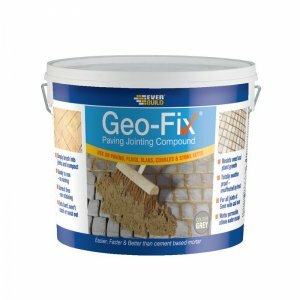 Everbuild Jetcem Setting Sand and Cement can be used for internal and external repairs to gaps and cracks in walls and floors. 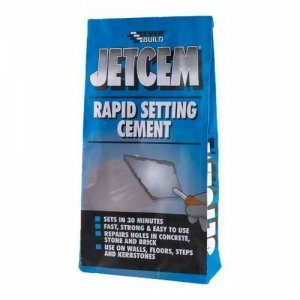 Everbuild Jetcem Setting Sand and Cement fills up to 25mm in one application (for deeper holes in excess of 25mm use Jetcem Premix Sand/Cement).